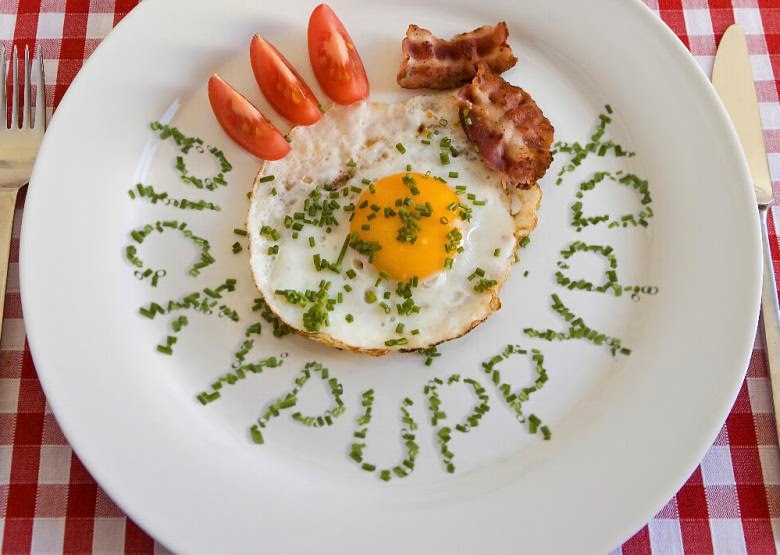 pickypuppy PDX: A big middle finger to corporate America? I think this video is amazing. I think as a society we sometimes forget that quality is more important than quantity.